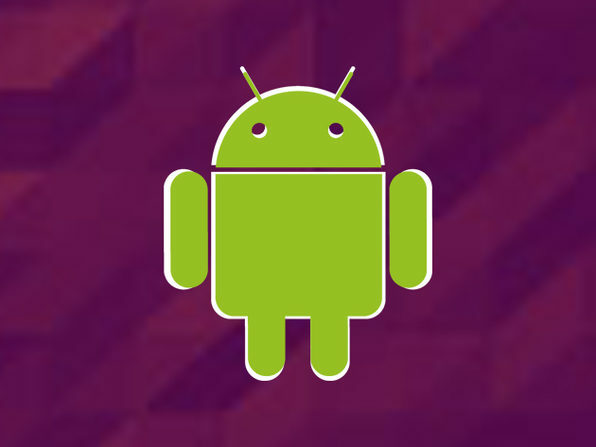 The best part of this Android development course? You don't need to know anything to start! 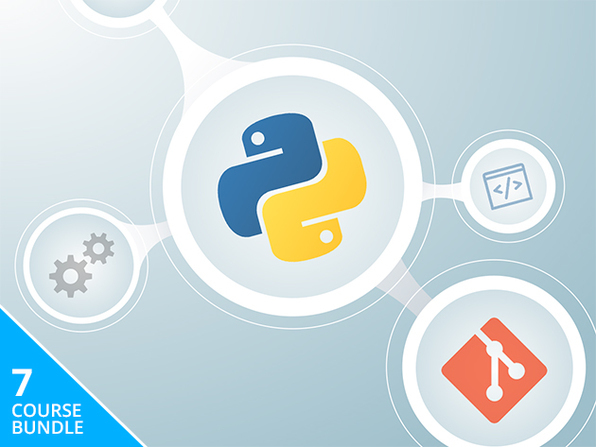 This enormous, 24-hour course will take you from beginner programmer to pro engineer, all in your own time. 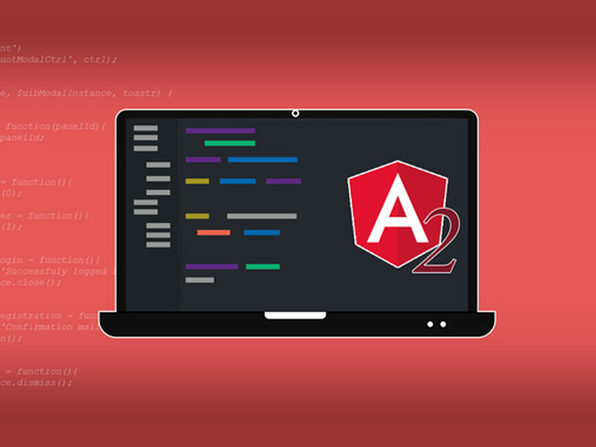 You'll start with Java, build some simple apps, and slowly progress to build more complicated apps and become fully proficient. 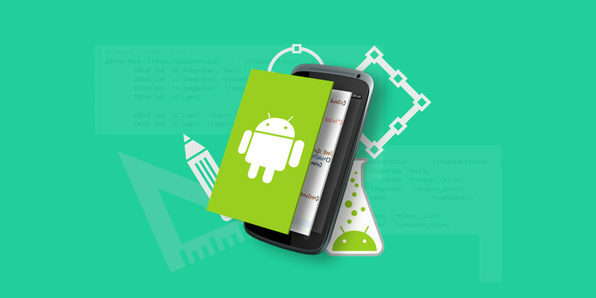 Soon enough, you'll be ready to build Android apps professionally.